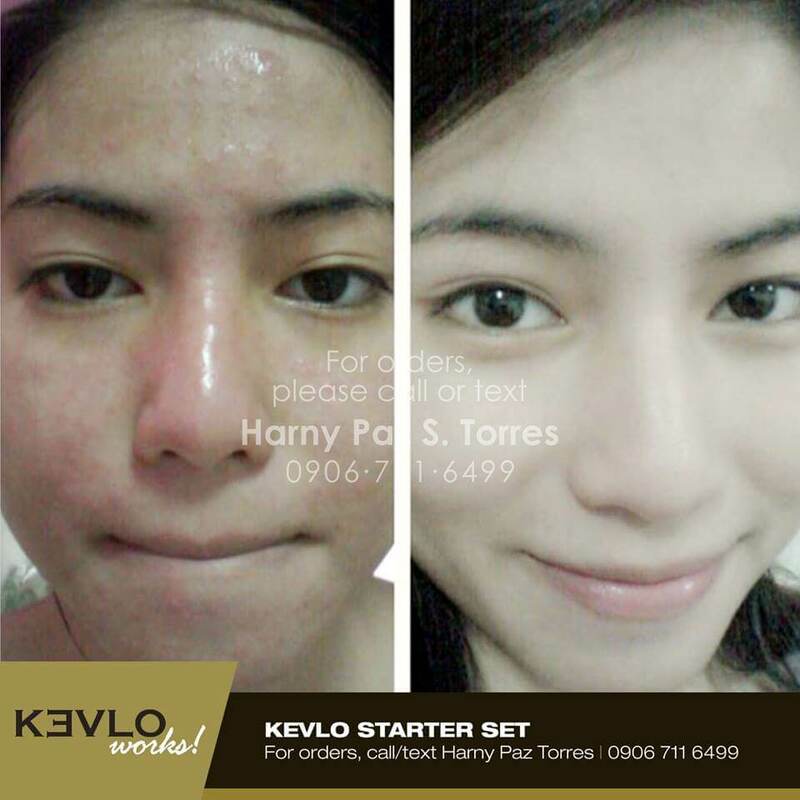 Thousands have turned to KEVLO to help change their skin—and lives. 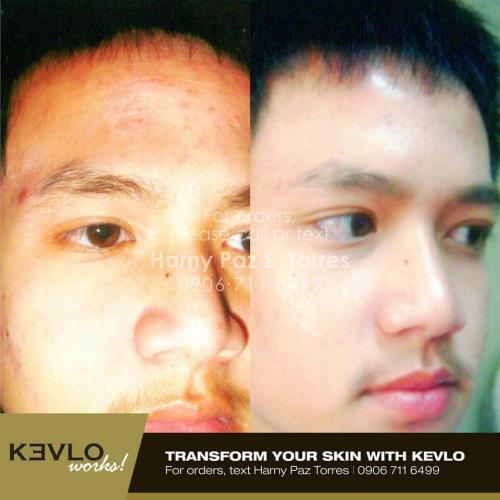 Read our customers’ success stories and see in their un-retouched photos how KEVLO has helped them control and conquer their skin problems and regain their confidence. 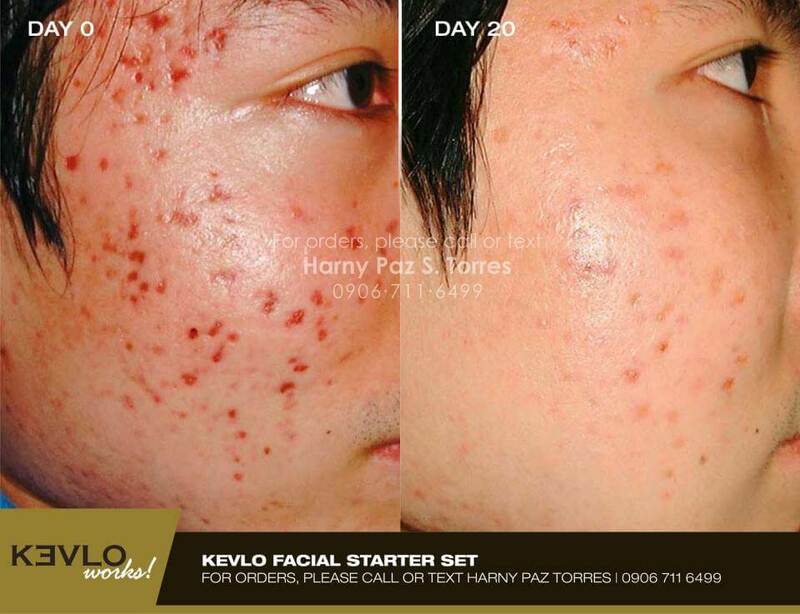 So what can KEVLO do to your skin and your confidence in as little as two weeks? A lot! 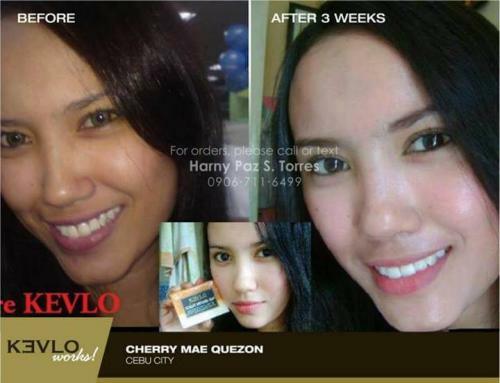 Our society places a great emphasis on ideals of physical perfection. It is only natural that this is reflected, even if subconsciously, in the way we think about ourselves, and the way we believe others measure us. Many of us have skin problems that brings on low self esteem. 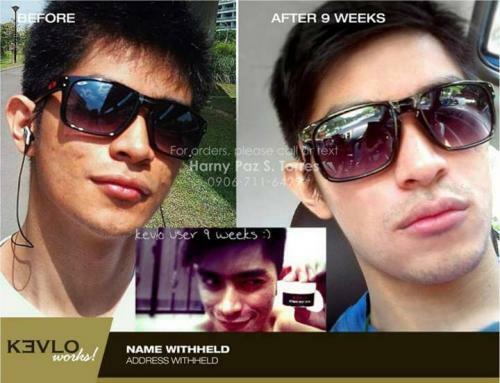 Most need help to boost their already low self esteem. 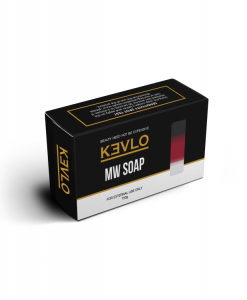 KEVLO is exactly what you have been looking for, so you can stop hiding and start living live to the fullest again. With KEVLO, you will notice a visible improvement in the condition of your skin. 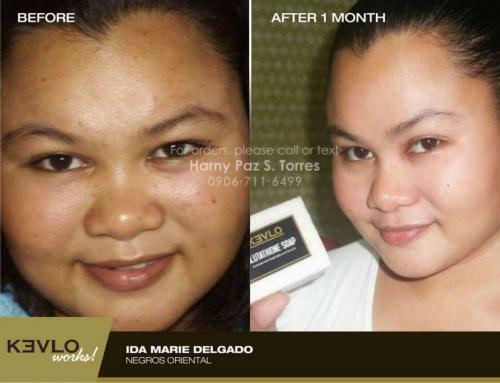 Your complexion will be clearer. 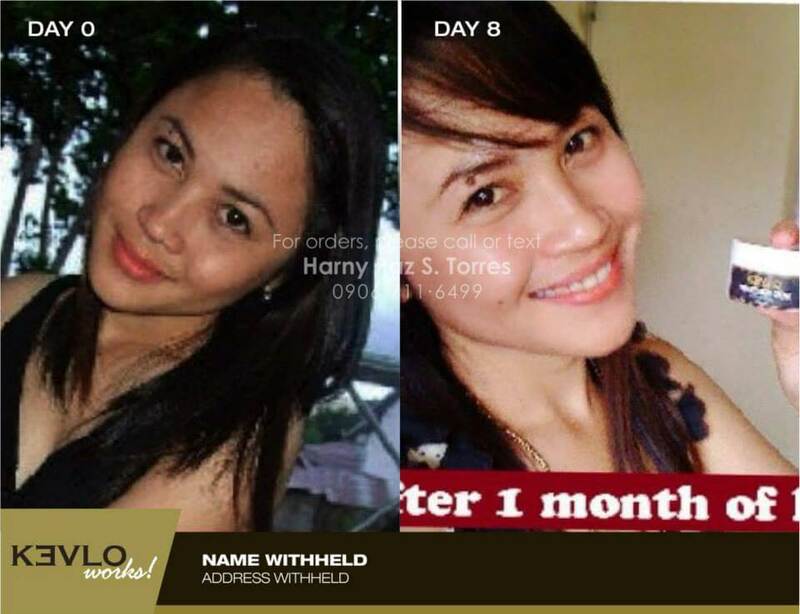 You will feel great and your skin will look healthy.